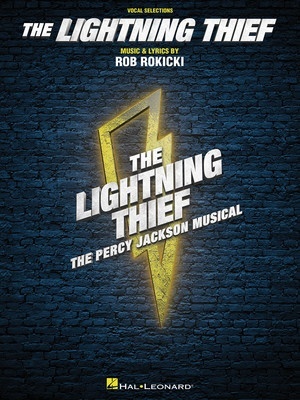 A dozen vocal selections are included in this songbook featuring music and lyrics by Rob Rokicki for his off-Broadway musical adapted from the 2005 fantasy-adventure novel of the same name. Includes: Bring on the Monsters • D.O.A. • Drive • Good Kid • Killer Quest! • Lost! • My Grand Plan • Prologue/The Day I Got Expelled • Put You in Your Place • Son of Poseidon • Strong • The Tree on the Hill.